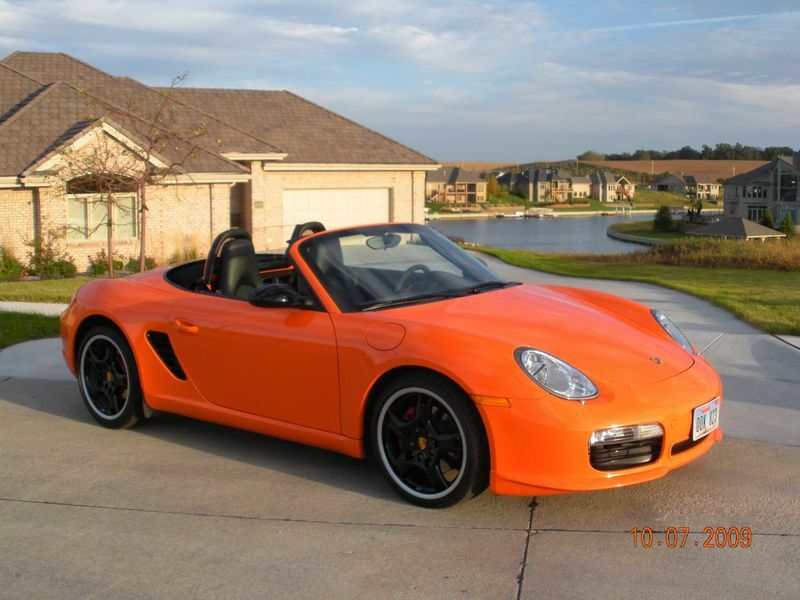 What do those Cayman style hard tops cost? Most tops look like this. I never liked this look. But, look at this! Looks like a Cayman! How hard they are to install seems to depend upon how rough you are willing to accept the fit to be. Last edited by TrumpyAl; 03-01-2019 at 03:15 AM. Jan did a good job on his, check it out. .....you can buy a Cayman. Just sayin. You act like you discovered something new. Do Cayman's have a removable roof with a motorised soft-top underneath now? Here's my solution to a Cayman with a motorized soft-top underneath. They are $2600 US + fitting and paint. Approx $4000 finished. man, the internet is a fantastic place, full of the most interesting people. So Husker...you anywhere close to puttin' Punkin' on the market yet? I'm a patient man, but everyone's got his limits. I wasn't a fan of orange...til I laid eyes on THAT car! Read the first word of the thread title. You can learn math. Just sayin. Do you think that you might go down this path? I agree that the styling is great. Wow, that does NOT look plug and play. Looks like a major job. This explains I've never heard a single mention of this. Very few people have ever done this. search this forum for z-top or zeintop. originally made by a grifty german guy named andreas zeineke or somesuch that took a lot of money but didn't make so many hardtops. hence the name zeintop, or z-top for most of us who could never remember if it was i before e or e before i. i actually spoke on the phone with him a few times, but could never develop enough trust to send him thousands of $. i've since had two z-tops, but never bought new; all acquired by scouring the interweb. eomak has my old one (sold in a fit of porsche hatred and poverty when it all was for sale, but the only thing that sold was the z-top to someone like me scouring the internet for the unicorn). the top finally got ripped off and sent offshore and now the ones you find are (a) cheaper, (b) much improved, (c) more plentiful (when was the last time you got to use that word, hey?) and (d) made in china by the nimble little hands of industrious 9-year olds. they are not perfect. fiberglass is not designed to do what z-tops do; be pulled in opposing directions by the four offset mounting points, or come out of the mold and maintain trim lines along multiple axis. the result is not oem; fitment is always slightly off, they squeak and rattle when cold, they put weight up high which is noticeable if you are a track guy, they can form stress cracks. and they look cool. the end result is not a cayman (although the top is taken from a cayman roofline). the cayman is modern; aggressive front and rear bumper covers, sharkfin side intakes, designed to provide enough headroom to wear your ball cap to the side. 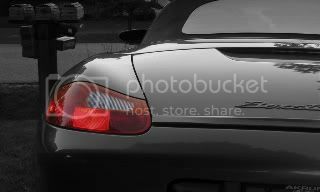 the boxster has styling cues from 50's and 60's porsches; flowing lines, a curvature to the door, subtle side intakes. 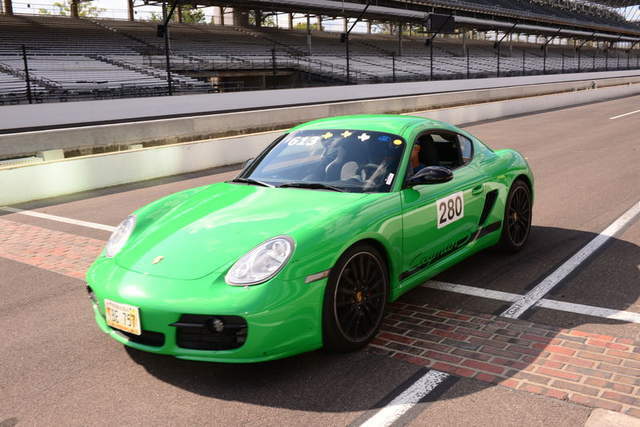 the result of putting a cayman roofline on a 986 is not a cayman. perhaps a bit 996TT mini me, but not a cayman. there are other, similar options out there; look for dmoris (or is it d'moris?) for a high-end option. there's a british company making a clunky version of the dmoris top, and boxtcars/renegade hybrids was doing a cayman race top for the 986 for a while. eric on this forum was making a 996 race top for the 986; while he doesn't seem to be on this forum any more, he might be found at hgr? but realise that a race top is a LOT of work to make street worthy. but really, if you want a cayman just get a cayman. but make sure it's smog legal in california (sorry; inside joke that probably only i get). Sorry Frodo, #5 Punkin is resting nicely in the garage, just waiting for all the snow, ice, and cold weather to disappear in the rear view mirror. It is nice to know I could liquidate my inventory IF that day ever arrived. The former #2 salesperson at Porsche of Omaha (now Alfa sales mgr) covets my CSS. Anytime there was a new Porsche intro, he would make a ridiculous (in my favor) offer for my CSS. He once offered to take both of my cars straight up for a new 2016 Boxster Spyder! It was such a stunning offer (the Spyder had a sticker of $95K) that I actually thought about it for a second - I couldn't believe he was offering that much for my cars. Then my senses came back to me and I declined. Last edited by husker boxster; 03-01-2019 at 10:20 PM.